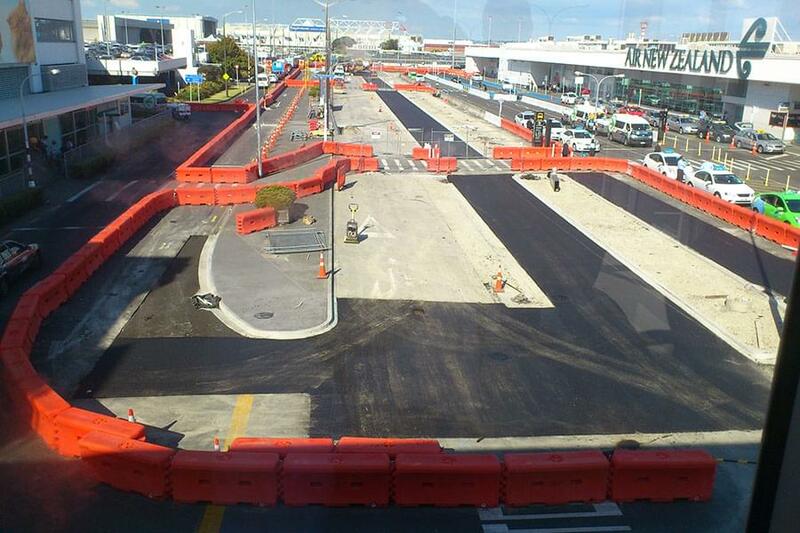 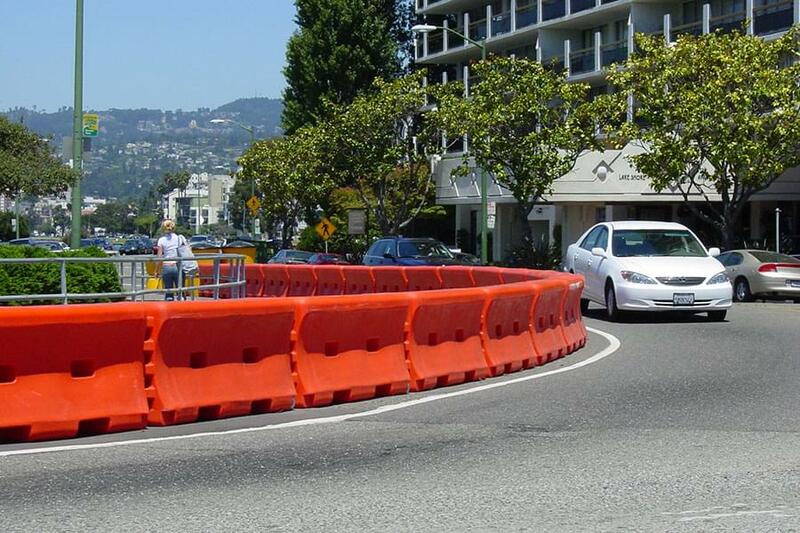 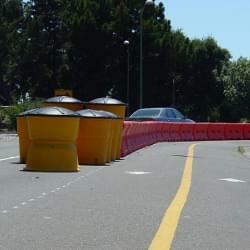 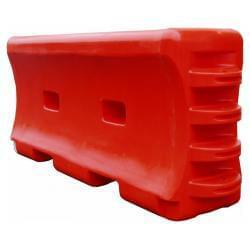 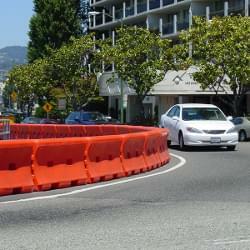 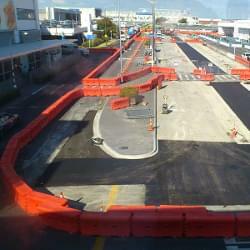 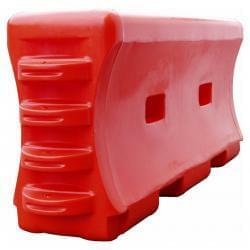 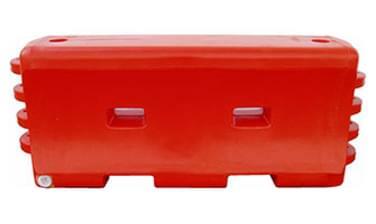 The Water-Wall Barrier is an economic and easy to install crash barrier system. 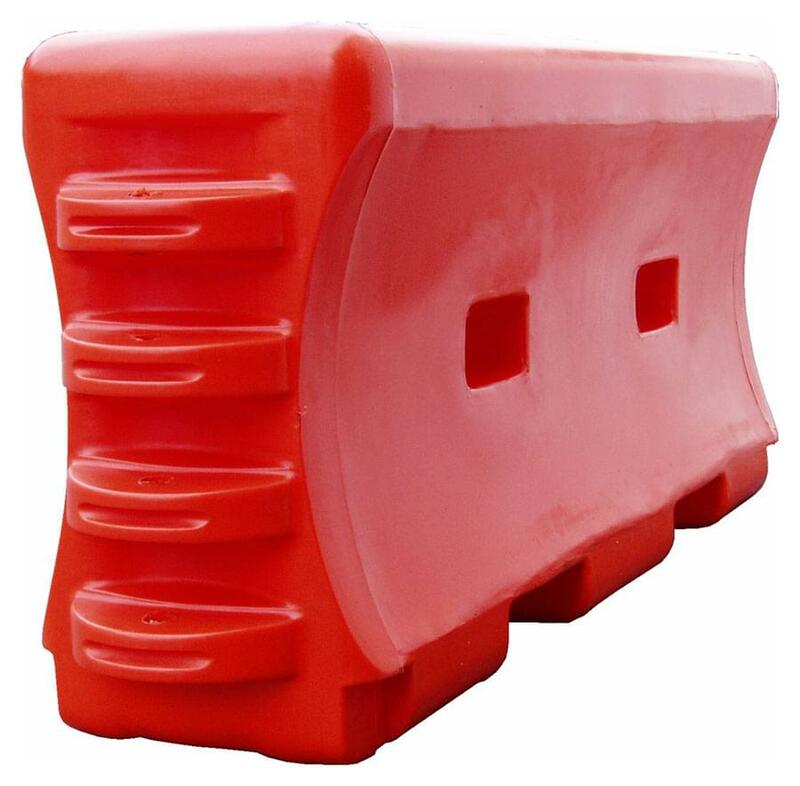 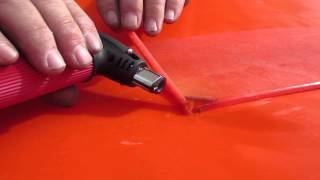 The Water-Wall can quickly and easily connect directly to the SLED end treatemnt which negates the need to shield or flare the end of the barrier. 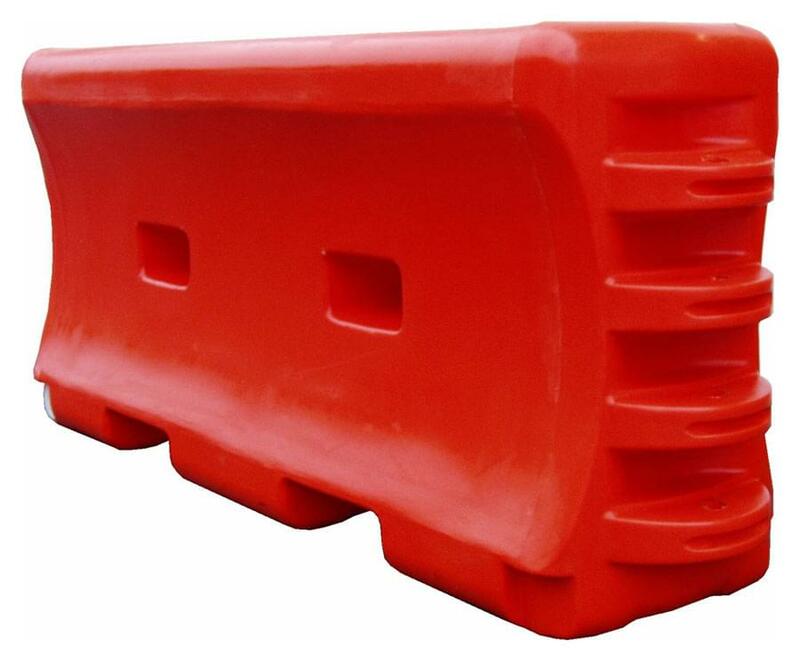 For added privacy and security, the Water-Wall can be equiped with a plastic or chain-link fence (with extended connection pins). 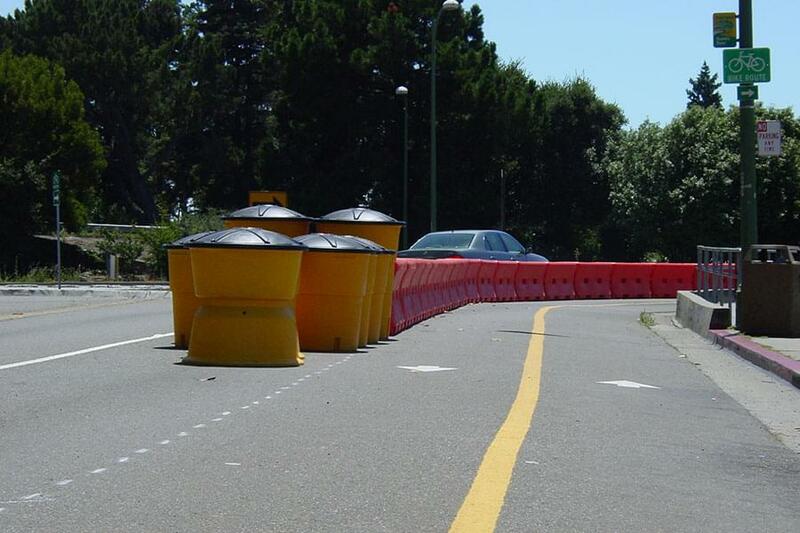 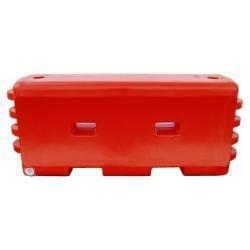 *TrafFix Devices Water-Wall has PASSED ALL optional and suggested requirements in the NCHRP-350 Report for TL-1 evaluation criteria.